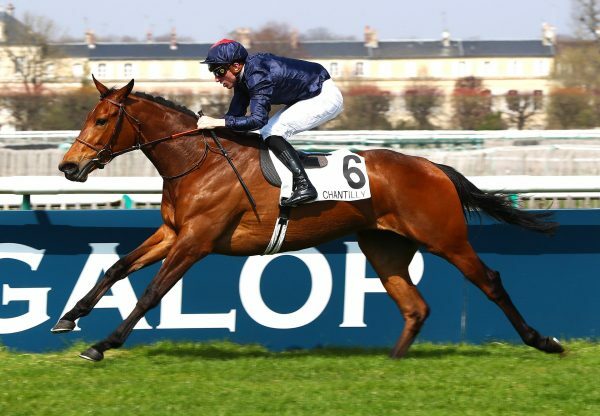 Trainer Pia Brandt has revealed that the G1 Grand Prix de Paris will be the big mid-summer target for Mastercraftsman’s massively-progressive son Neufbosc (3c Mastercraftsman-Nonsuch Way, by Verglas) following his Paris G3 win on Sunday. Gerard Augustin-Normand’s Mastercraftsman colt won well in Listed company on his previous run and Brandt is relishing another step up in grade for the three-year-old following his win in the G3 Prix du Lys at Longchamp by a length and three-quarters. “Neufbosc won in a beautiful style,” said Brandt. 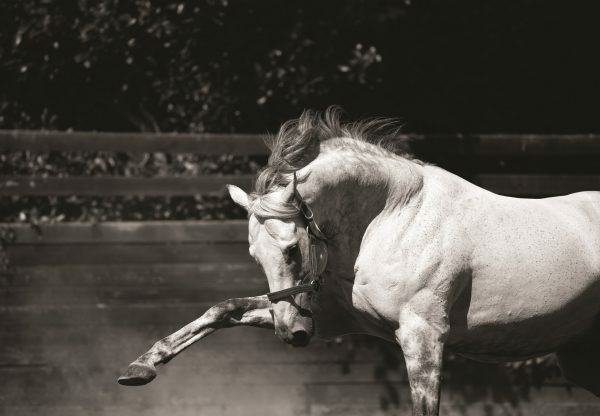 “He kicked on early enough and was looked at by the others in the straight. He is a colt who keeps his energy back for the racecourse in the afternoon and is just progressing all the time. 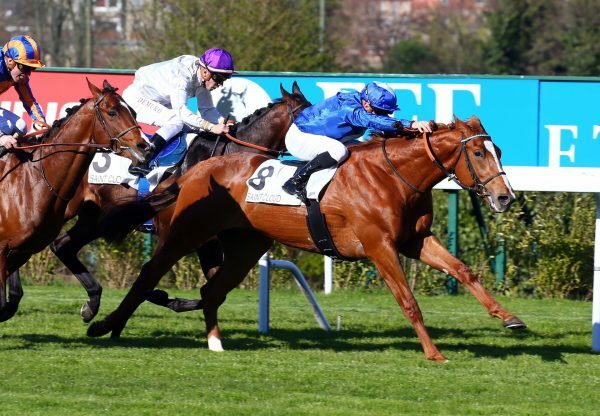 “His goal is the G1 Juddmonte Grand Prix de Paris (Gr.1) on July 14, but he could also run in the G2 Prix Hocquart on 17 June, obviously provided that he recovers well from this race." 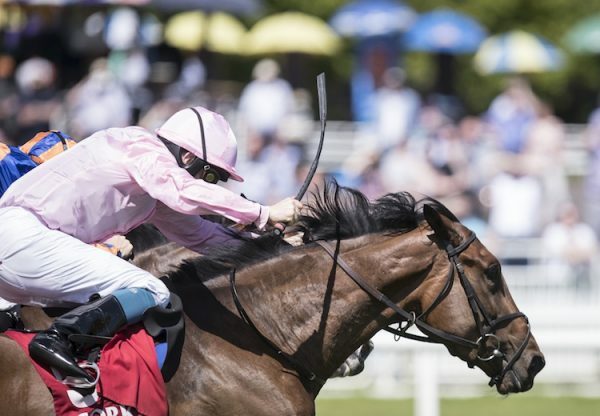 Neufbosc was bred by Franklin Finance S.A. and was winning on the same afternoon that Mastercraftsman’s daughter Alpha Centauri (3f Mastercraftsman-Alpha Lupi, by Rahy) ran out a superb winner of the G1 Irish 1,000 Guineas at the Curragh.